IR35 compliance changes have thoroughly damaged relationships between the BBC and freelancers. That’s according to a report by the National Audit Office (NAO). 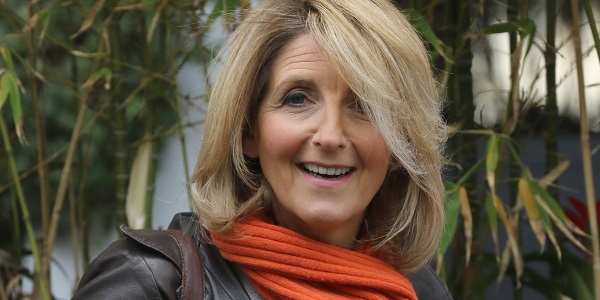 The body – charged with scrutinising public spending for parliament – has been investigating the impact of IR35 reforms on individuals hired by the BBC on a freelance basis. It's focused on those hired through personal service companies (PSCs) in particular. 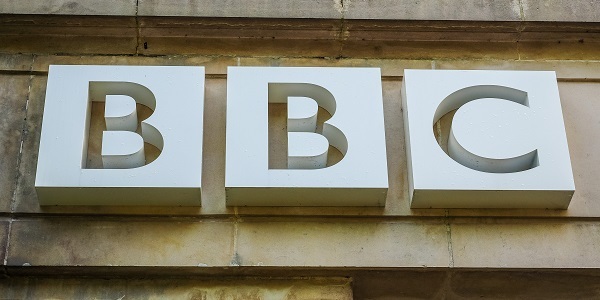 NAO found that the BBC has taken steps to help affected individuals, however issues remain unresolved and a number of possible outcomes may have future financial implications for the BBC. The BBC hires thousands of freelancers every year, covering different roles both on and off-air, including actors, entertainers and off-air workers, such as camera operators. According to NAO, the BBC developed policies between 2004 and 2013 for what contracting method could or should be used when hiring freelancers in on-air roles. This resulted in some roles being contracted through PSCs. It was after this that the government introduced legislation in the Finance Act 2000, commonly known as IR35, to counter concerns that some people were using PSCs to avoid paying the correct amount of tax. It sought to ensure that people who work in the same manner pay comparable income tax and national insurance, whether they are employed directly or work through a PSC. 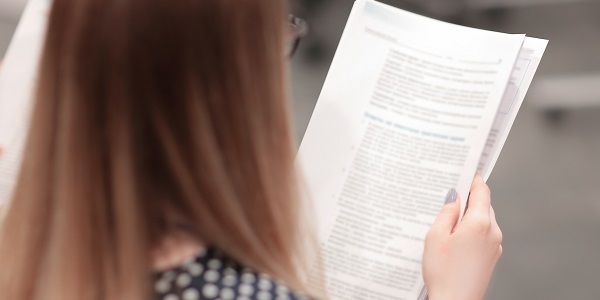 In April 2017 – when the government transferred responsibility for determining employment status for tax purposes to the hiring public bodies – the BBC used the CEST assessment tool to determine employment status for on-air roles. By June 2018, the BBC had assessed 663 on-air freelancers using HMRC’s tool and 92% received an ‘employed for tax purposes determination’. Before this, the BBC assessed the majority of on-air freelances as self-employed. Crucially, individuals said they only started operating through PSCs in the first place because the BBC required them to do so. They now feel that they have received misleading or limited information from the BBC. The BBC has taken some steps to help those that are affected. It has provided bridging loans and contributed towards additional book-keeping fees arising from the IR35 compliance changes. It also said it intends to set up an independent mediation process for cases where on-air presenters, who were hired through PSCs, believe the BBC bears some responsibility for their predicament. The BBC added that it is working with HMRC, alongside others in the media industry, to update HMRC’s employment status manual. Despite the above, questions remain. By May 2018, the BBC estimated that some 800 presenters, nearly 300 of whom were hired through PSCs, warranted further review as they were at risk of being challenged by HMRC. According to HMRC themselves, there were still around 100 open investigations into BBC-related PSCs as of October 2018; either way, the maths doesn't add up.